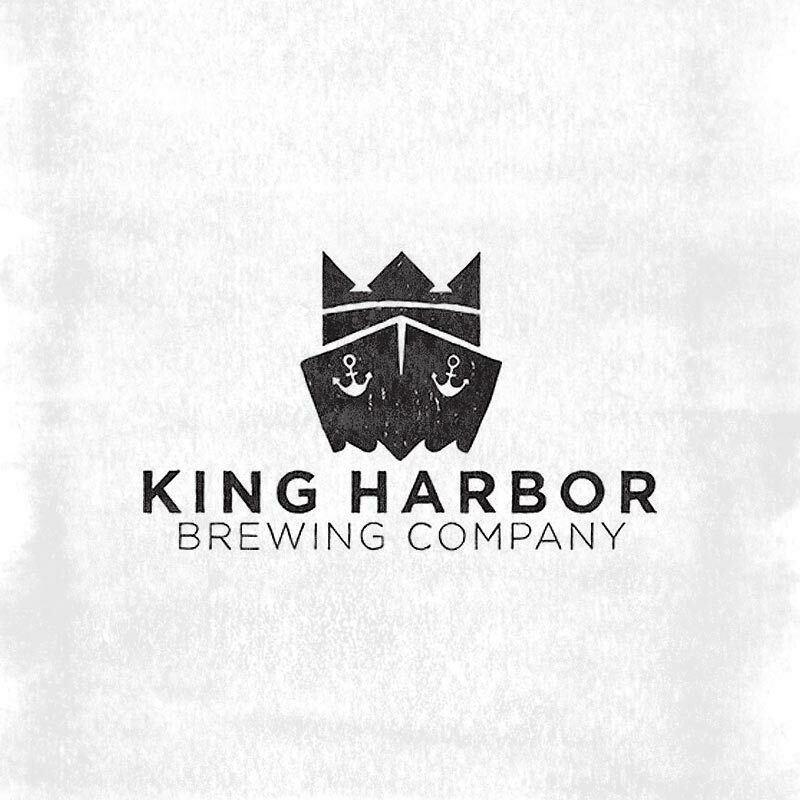 Named after their hometown harbor, this Redondo Beach brewery opened in 2013 and has been growing rapidly ever since. 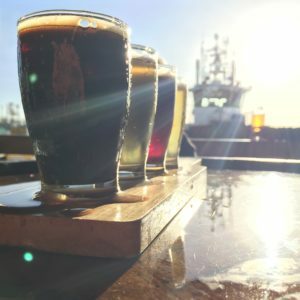 You can find their beer on draft and in cans all around town or you can xvisit one of their two taprooms (Brewery + Tasting Room on 182nd and the Waterfront Tasting Room at the Redondo Beach pier). 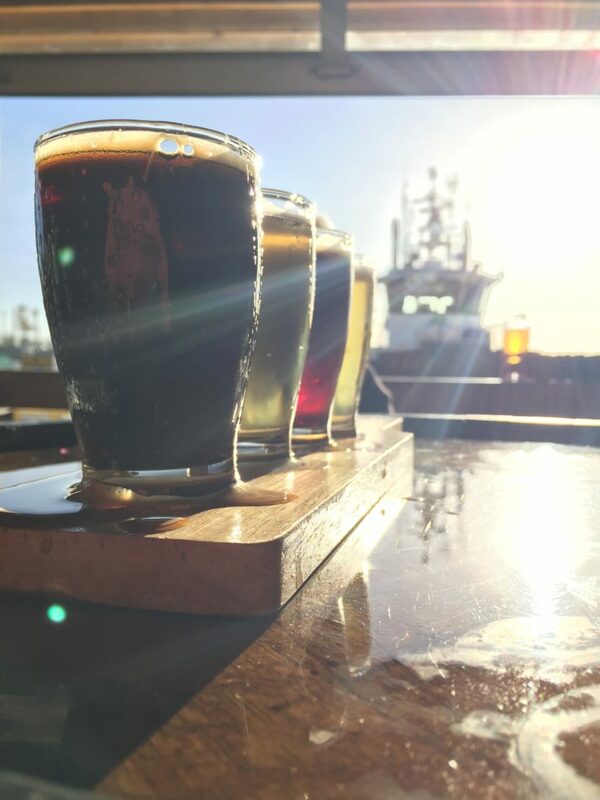 A favorite: Swirly – a brown ale that hits great cocoa, coffee and vanilla notes.